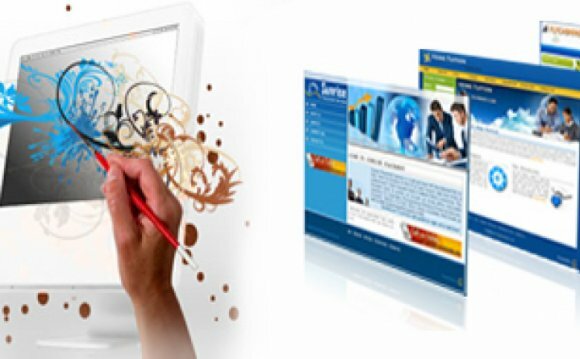 MAXBURST specializes in creating unique, high-end web designs, print, and multimedia. Our talented staff is constantly striving to deliver products that exceed your expectations. Our goal is to make you stand out with style and be remembered. Like anything in business, making a decision often comes down to the return on investment. If your goal is to generate more revenue, get more customers, or increase profit margins, MAXBURST’s approach to integrated marketing can get you there. MAXBURST isn’t just about web design; we’re dedicated to Internet Solutions with a purpose. We believe our clients should always have access to easily changing most of the content on their website. The right content management system can help give you and your staff control over content that needs to change on a regular basis. Manage everything from your Blog, News, Photos, Videos easily without the need to know html.